Honda is recalling 200,000 portable generators after several reports of fuel leaking from the fuel valve, which can pose fire and burn hazards. 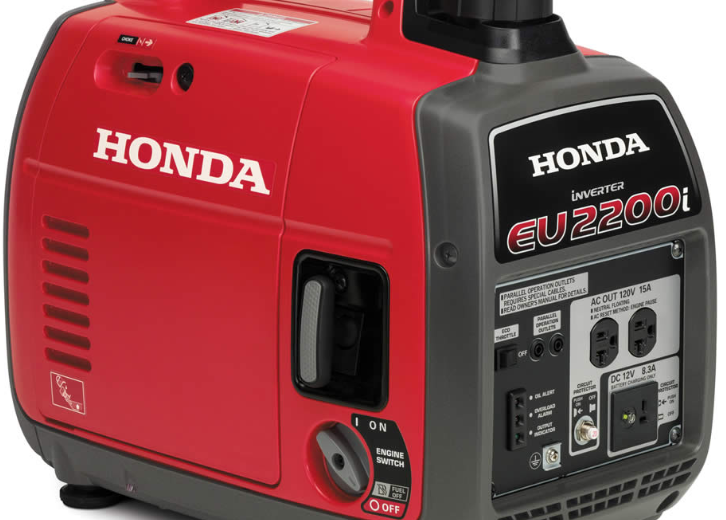 The recall includes Honda EU2200i, EU2200i Companion and EB2200i portable generators. They were sold with a red or camouflage-colored cover with “Honda” and the generator model name printed on the control panel. The equipment sold for about $1,100 to $1,300 at authorized Honda Power Equipment Dealers, The Home Depot and other home improvement stores nationwide and online from February 2018 through February 2019. Anyone with a recalled generator should stop using them and contact a local authorized Honda Power Equipment service dealer to schedule a free repair. Anyone with questions regarding the recall should call American Honda toll free at 888-888-3139 or seek more information online.